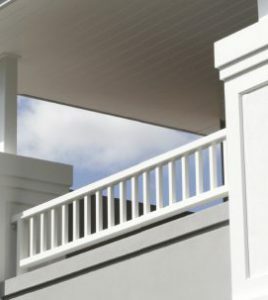 The TUFFTEX range of solid lightweight architectural mouldings known as TUFFmouldings are designed and manufactured to provide a professional finish to any style of project. 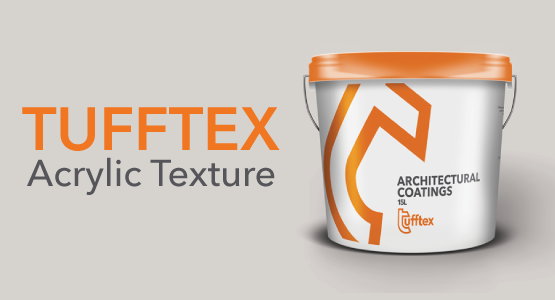 View our extensive galleries to find inspiration on all TUFFTEX finishes. 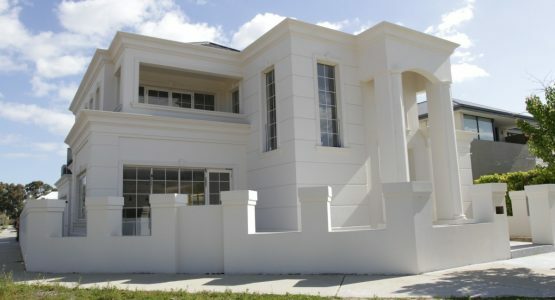 Whether it be residential or commercial, the TUFFTEX range of building products will add value to any project. 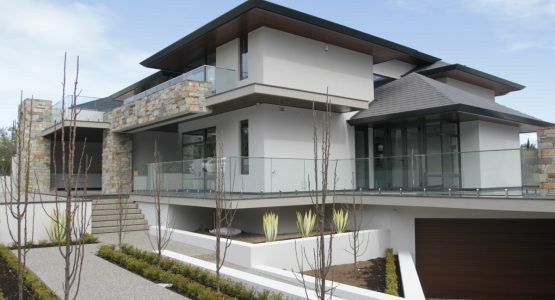 Tufftex products offer award winning architectural finishes giving definition in style, whether it be a contemporary design with seamless elegance or a more traditional style by adding TUFFmouldings – architectural mouldings which are custom made to order.